The information that is already entered has to be adapted to the user's requirements.The majority of users prefer to work with predefined reports that are easy to access. These users need to be able to call up key figure values simply and easily.However, some users require extensive evaluation options. For example, they may want to navigate between certain sections of a report.As well as needing complete access to predefined queries and data collections, only a few users need to be able to create new queries and data sets in order to solve specific problems. The employees in your company have different requirements when it comes to type and scope of information.Using information resources optimally is always of high concern within a company. If individual employees can get the right information at the right time, they can then use it take the appropriate action. With growing competitive pressure, a company's ability to react quickly is essential.In the face of this, companies often attempt to have as many information sources as possible.However, this can lead to an unwelcome flood of information. Inconsistent or complex sources of information make you lose time when searching for data, therefore making it more difficult for you to react quickly. This shows only a few of the many roles that are delivered with SAP BW Business Content.These roles group together all the information tools needed by employees in different areas, regardless of the application, in which the data was originally prepared. 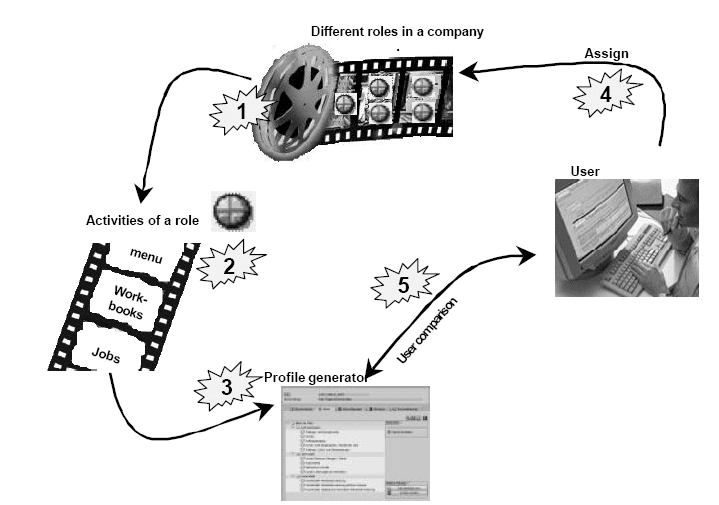 Once you have activated the roles, you can assign the corresponding users to them. The roles are ready to use immediately. Regional sales managers are responsible for planning, organizing and converting the sales strategy. They supervise the sales targets and profitability in the sales department and have an overview of the sales employees and distributors. As well as monitoring the sales activities in general, sales managers can also check cost center activities.Regional sales managers coordinate the budget and the forecast. They also report on the products and prices. Additionally, they follow the development of customer complaints.The Business Information Warehouse delivers information on the sales pipeline, the sales portfolio, and the budget, by requesting information on sales activities. From the task of regional sales manager, we derive the activities that can be assigned to this role. 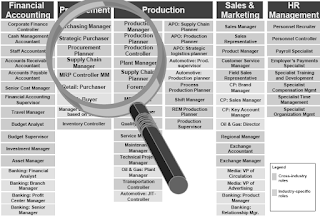 The regional sales manager needs, for example, current figures on incoming orders and deliveries, in order to monitor sales activities.The Business Information Warehouse delivers this information in the form of workbooks, which contain different queries. Every role is assigned one or more of these workbooks, which retrieve the required information.Moreover, you can assign R/3 and BW system transactions, MiniApps, Internet and intranet links to a role. The development of the user role concept was based on the idea that employees within a company who have the same tasks may also use the same transactions, Internet links and reports. 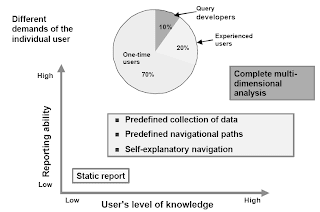 It makes sure that the individual users are able to see only what they need for the tasks they perform.A role describes the business tasks of its assigned users. If a user is assigned to a user role that is predefined by SAP, the menu designed for his or her task area automatically appears when they log on to the SAP system (for example, transactions, reports and/or Internet links) as well as the authorizations the user needs for his or her work. 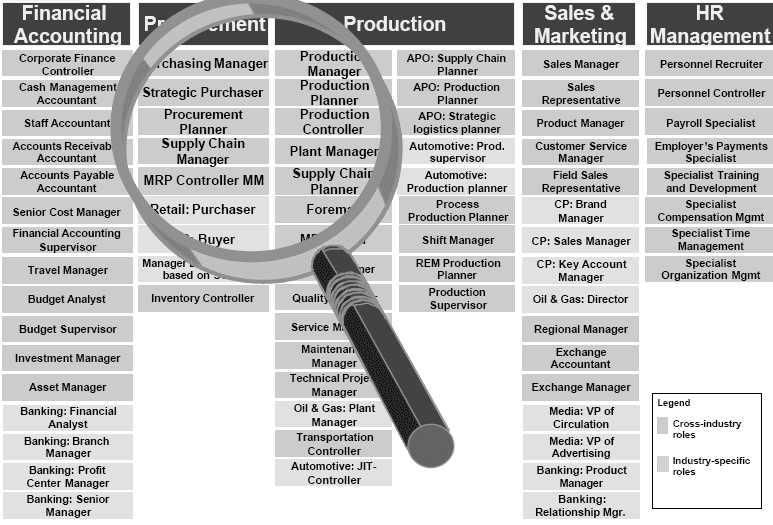 SAP distinguishes between single and composite roles. The single roles contain the authorizations that users need to access, for example, the transactions and reports in the user-specific menu. 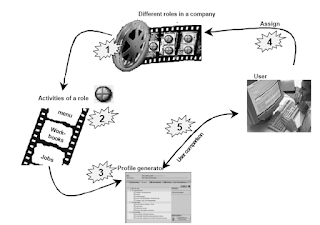 Composite roles consist of several single roles. They do not receive any authorization data themselves, but get the authorizations from the single roles assigned to them. Use composite role s if some of your co-workers need authorizations for several single roles. This means you can assign user groups to one of the SAP composite roles instead of entering the required single roles for each individual user.